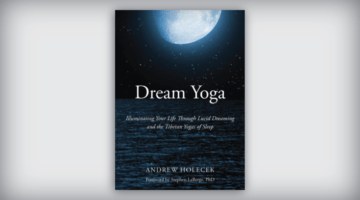 Andrew Holecek teaches us how to be awake when we’re asleep. You know that magical moment when you wake up within a dream and know you’re dreaming? That’s lucid dreaming. It’s a skill you can develop and a beneficial meditation practice you can do. A nonlucid dream is a distracted dream, a mindless dream, a forgotten dream—you forget that you’re dreaming. A lucid dream is a nondistracted dream, a mindful dream, a remembered dream—you realize you’re dreaming and can control much of the experience. Studies have shown that meditators have more lucid dreams, and for a true meditation master, all their dreams are lucid. We’re nonlucid to the contents of our mind at night to the extent we’re nonlucid to the contents of our mind during the day. Become lucid to your thoughts during the day by practicing mindfulness meditation and you’ll naturally become lucid to your dreams at night. 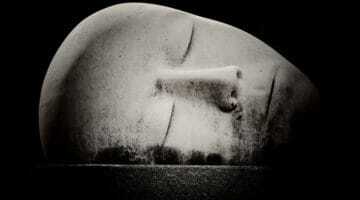 Dream yoga, which some scholars trace back to the Buddha, is when lucid dreaming is engaged for spiritual purposes. 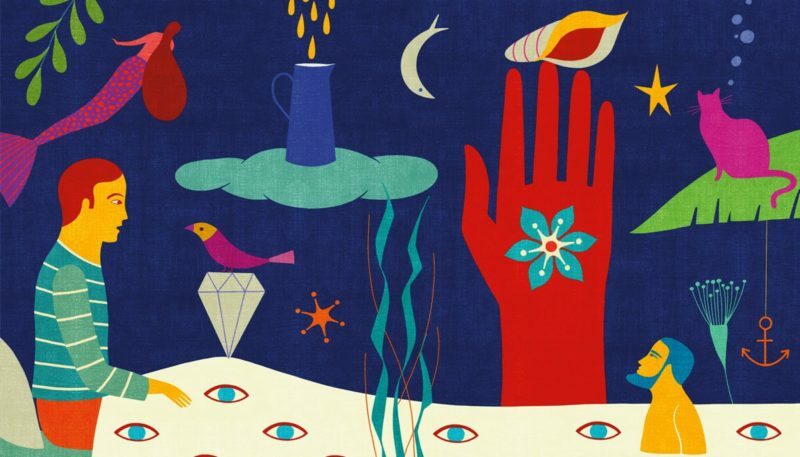 Some meditation masters proclaim that practicing in a lucid dream can be up to nine times more transformative than practicing in waking life. This is because lucid dreaming is a unique hybrid state of consciousness in which the conscious mind faces the unconscious mind directly. When you transform the unconscious ground of your experience, you can transform everything above. In general, lucid dreaming is used for purposes of self-fulfillment, while dream yoga is used for self-transcendence. Dream yoga transcends but includes lucid dreaming. Both practices create a fruitful “night shift” that can add years of awareness to your life. We spend about six years of our lives in the dream state. Dream yoga allow us to enter an exclusive “night school,” offering an opportunity to practice in our dreams. Think about how much you could learn if you had an additional six years! Here are some instructions to get you started with lucid dreaming. Setting a strong intention during the day to wake up in your dreams is like setting an internal alarm clock. Say throughout the day, “Tonight I’m going to have many dreams, and I’m going to become lucid in my dreams.” Put your heart into it. I’ve attended dream yoga teachings where the only induction method offered was intention. 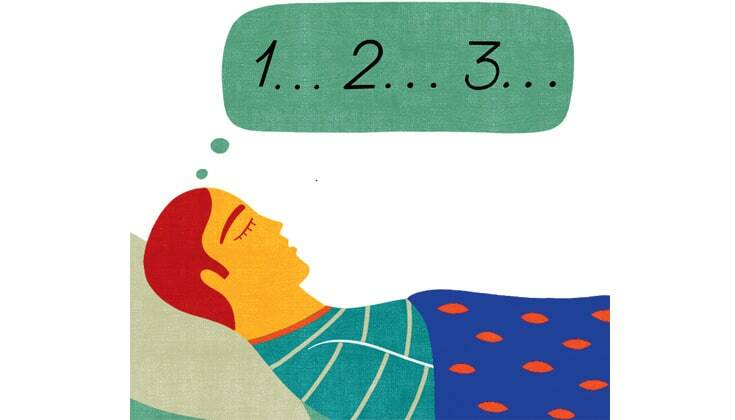 The last thought on your mind before falling asleep has a big effect on how you sleep and dream. 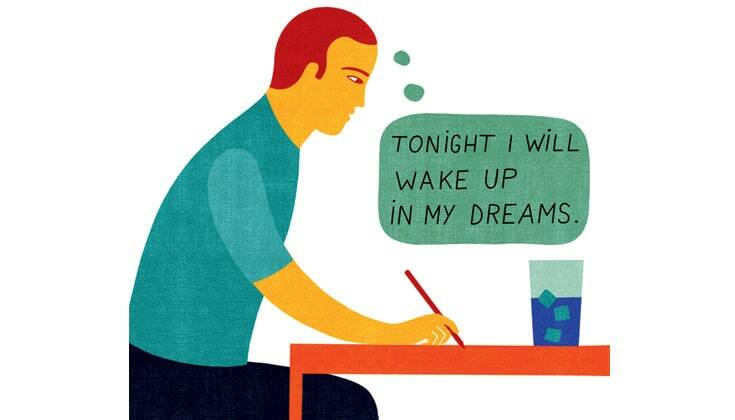 If you go to bed stressed out, you’ll tend to have stressed out dreams. 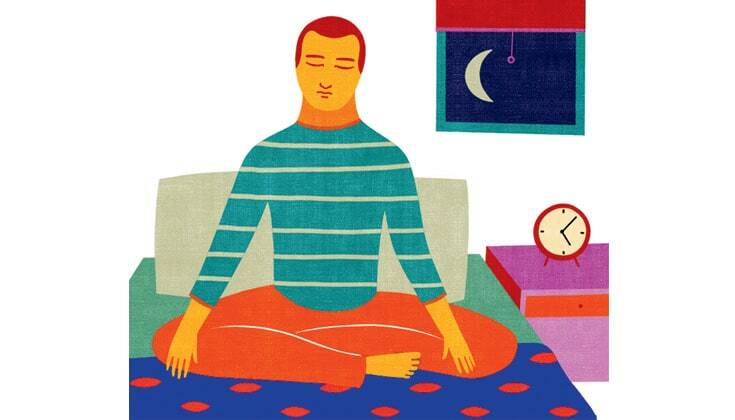 Calm your mind with meditation before going to bed. Then reset your intention to become lucid in your dreams. This final push will project lucidity deep into your unconscious mind and far into the night. Lie down in bed and place your hands on your belly, which helps you unwind. Because we tend to just flop into bed nonlucidly, install some lucidity by counting twenty-one breaths. Notice how your breathing (wind, prana) slows down as your mind slows down. After twenty-one breaths, let everything go and allow yourself to drop into sleep. The first part of the night is devoted mostly to non-REM (rapid eye movement) sleep, which is when we get the restoration and rest we need. Practitioners of lucid dreaming put a “Do Not Disturb” sign on this part of the night, so as not to interfere with resting. As the night progresses, non-REM sleep is replaced with REM sleep, which is when we dream the most, so the last few hours of the night are prime time for lucid dreaming. The wake-and-back-to-bed method is when you set your alarm to go off about two hours before you normally wake up. Stay up for twenty to forty minutes. Don’t check your phone or turn on any electronic device. 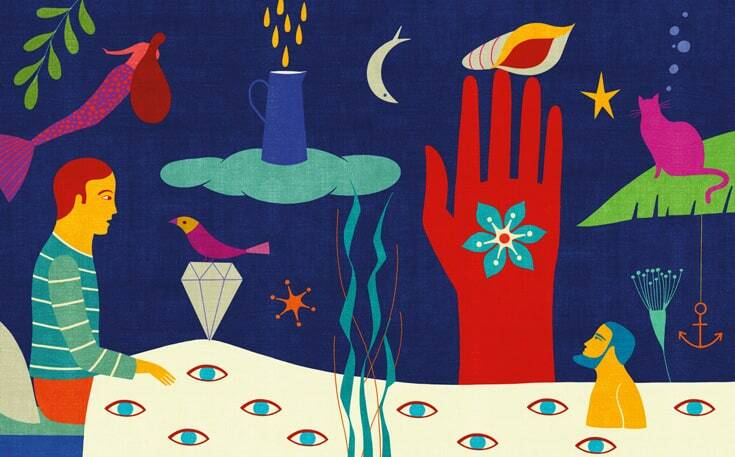 Meditate, reset your intention, or engage in light reading about lucid dreaming. Then go back to bed. This simple method has been shown to increase your chances of lucid dreaming by up to 2,000 percent.